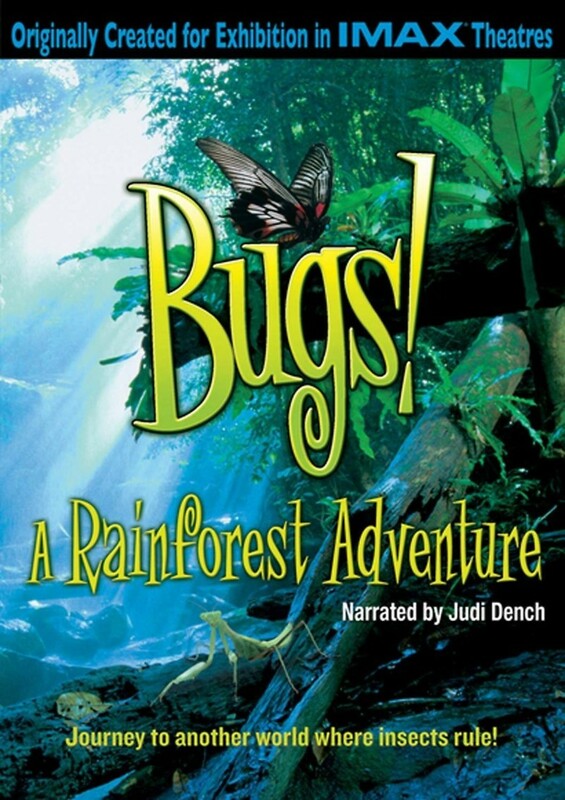 Scientifically based story of the life cycle of a butterfly and praying mantis from birth to death in the tropical rain forest of Southeast Asia. Any child who is fascinated with bugs will find this story magical as more than 40 insects are examined, followed and captured in the most minute detail. Watch a caterpillar hatch, move through infancy, become a cocoon then bloom into a butterfly and finally pass away in amazing high definition. There are a number of bugs followed throughout the length of this feature.